Friday, 16th November. 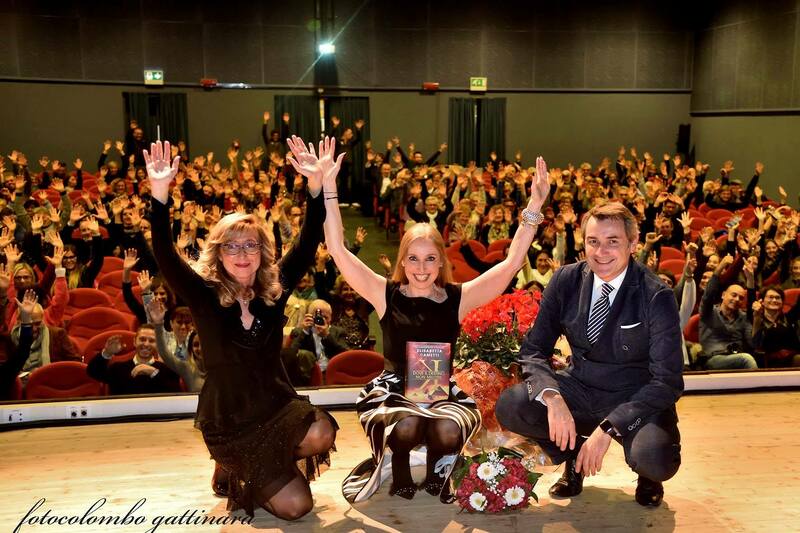 Elisabetta Cametti comes back to her hometown Gattinara (VC). At 21.00 the Italian writer presents K – Dove il destino non muore (Cairo Editore), the third novel of the K Series, at the Auditorium Lux (via Lanino, 30).